Release Message: After the prank war got out of hand the gang comes close to breaking up even Mr. Feeny's intervention could not help. 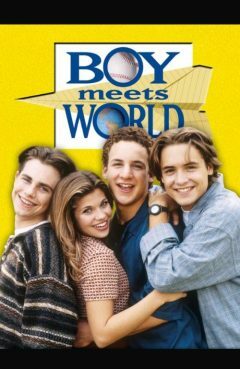 Featuring Will Friedle as Eric. Description: After the prank war got out of hand the gang comes close to breaking up even Mr. Feeny's intervention could not help. We even get a glimpse into the future how everyone's life turned out if they lost all contact with each other.